On Saturday I spoke at the Real Journeys Kākāpō Ball in Queenstown. Our Invercargill kakapo team, led by Deidre Vercoe, brought 18 month-old kākāpō Ruapuke to the event so the 150 guests could catch a glimpse of him in a quiet side room. DOC ranger, Jo Ledingfield, gave a great speech; Ruud Kleinpaaste was Master of Ceremonies; and the event raised $27,000 for kākāpō conservation. Opportunities to volunteer with a DOC Ranger went for $1,500 each. We are anticipating potentially our biggest breeding season this year given the rimu mast year-end and are hoping the rimu seed will set. Real Journeys is also offering a 4 day cruise on the ‘Milford Wanderer’ vessel which will give people the opportunity do real conservation work with DOC staff in Dusky Sound for $1,300 per person. 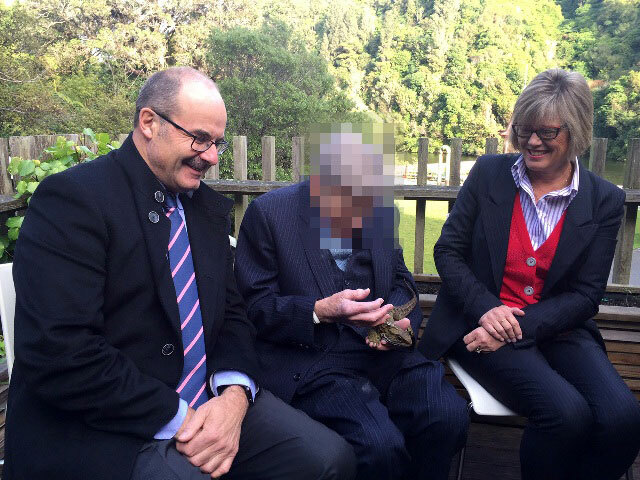 Last week I was privileged to meet with a 90 year old man who is donating $1 million to the Endangered Species Foundation for species conservation. 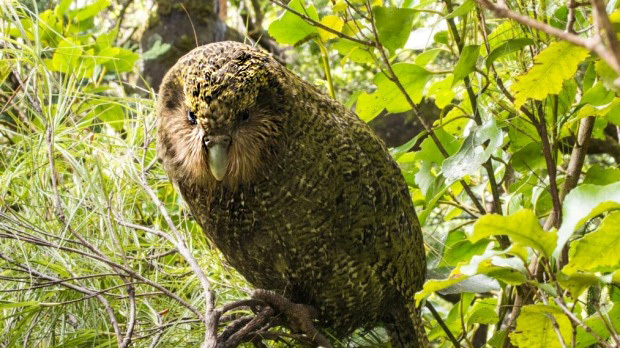 He has also given $50,000 to support the Chesterfield skink work on the West Coast; $150,000 to a coastal ecosystem restoration project at Makara; and $20,000 to tuatara conservation at Zealandia. He fell in love with lizards, spiders, geckos and weka as a child growing up in Wellington. 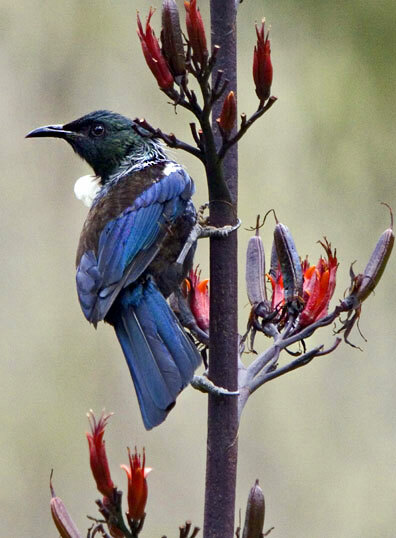 He has lived in Karori all his life in and he and his sister have felt the huge benefit that Zealandia has made to wildlife in Wellington. They both wish to remain anonymous until they pass away, but both celebrate New Zealand’s nature and what they can contribute. The Endangered Species Foundation is chaired by Kerry Prendergast and has an ambitious target to raise $30 million for endangered species within five years. This is such a wonderful story of contribution to conservation, by a person unknown to most, who has a deep love of nature. 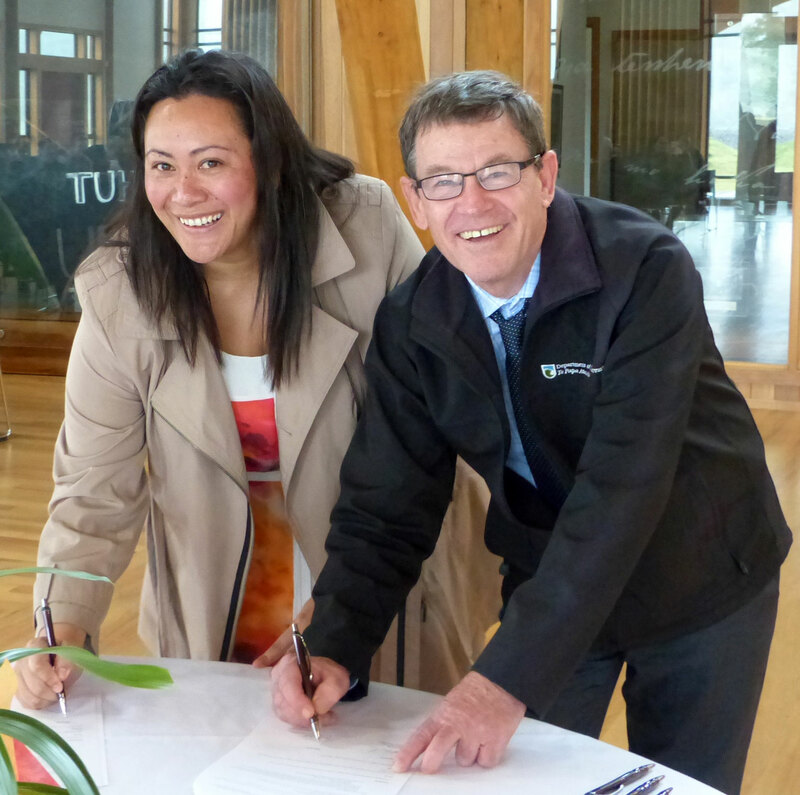 Last Monday signalled a new way of working for DOC, with the signing of a new agreement outlining the partnership relationship between Te Uru Taumatua (the operational arm of Ngai Tuhoe) and the Department. 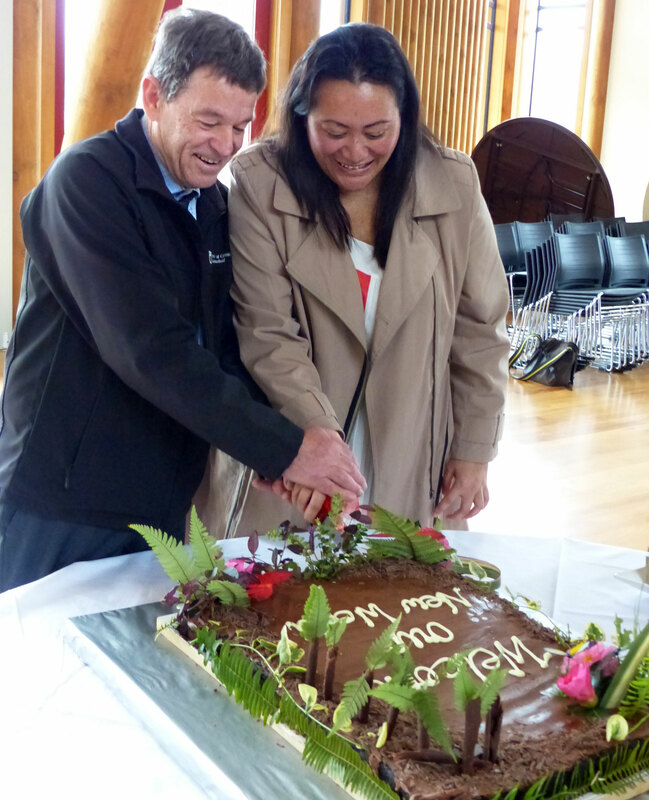 A key part of this agreement is the secondment of 30 DOC staff working in Te Urewera to Te Uru Taumatua (TUT). From Monday these staff have started reporting directly to TUT instead of their current DOC managers. There will be no changes to the services these staff deliver while on secondment. 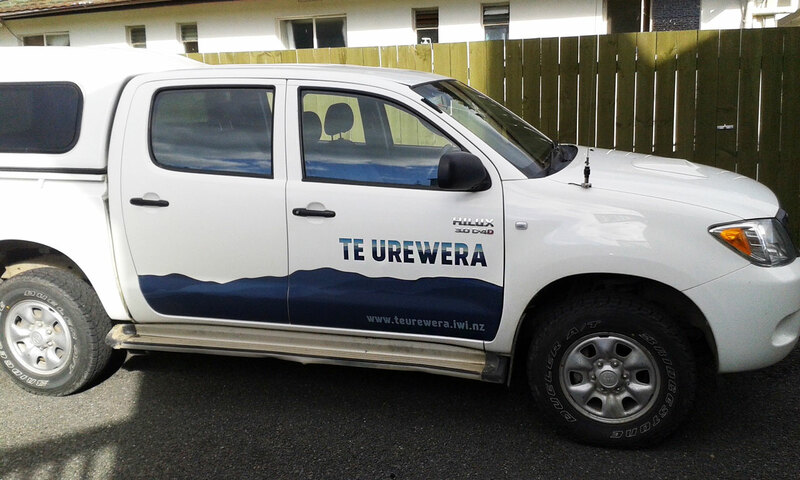 This is about delivering conservation in Te Urewera as one integrated team working together, not only sharing the resources but also sharing the costs. TUT Chief Executive Kirsti Luke described Monday as a historic day. She told staff that if she had been asked 12 months ago whether TUT would ever have such a relationship with DOC she would have said ‘perhaps in ten years’ – she never thought it would happen in 12 months. “The impossible is possible – we are making history today,” she said. Last month I was delighted to help celebrate the work of the thousands of volunteers from Auckland who have contributed to arguably the most complex volunteer-led island restoration programme in New Zealand. Over 21 years they have taken an over-grazed island, originally used for fattening bulls, and transformed it into one of the gems of the Hauraki Gulf. It was a privilege to share their sense of pride in what they have collectively achieved for Auckland and New Zealand. The DOC Publishing Team helped create the screenprinted decal for a trout measure that took out a Gold award (and the Labels category) at the Pride in Print Awards earlier this month. The Pride in Print Awards recognise excellence in printing. Designers in DOC’s Publishing Team worked with Blue Star Group to create a self-adhesive label that will not shrink or fade – important considerations when you’re measuring trout against it! Great result all around, so well done team. I’d like to acknowledge the compliance and enforcement work DOC does. This is very much a team effort involving lawyers and admin staff and is completely dependent on the challenging, often unpopular, but professional hard work of ranger staff and principal compliance officers in the field. Taken over 200 prosecutions which is more than twice our average. 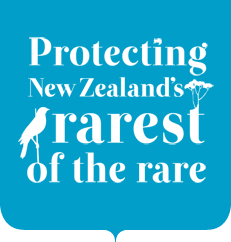 Taken over 60 cases for breaches of the West Coast whitebait regulations last season (all but two of those were resolved before the start of the next season). This work contributes to protecting our native fish populations. Taken over 40 cases for breaches of the Taupo Fishery regulations. Supported other agencies, such as Fish and Game, resulting in first prison sentence ever for a serious trout poaching offence. Supported serious high profile cases such as kereru hunting, dog attacks on wildlife and marine mammals, commercial gain offences, including the taking of timber from DOC administered land, and spotlight hunting. Our staff regularly put themselves in difficult positions to uphold our enforcement work which is critical to a well-functioning department. They are to be applauded for their efforts. Their efforts to send a strong deterrence message to would-be offenders helps protect the resources DOC is entrusted with. Finally, Auckland Council have begun their aerial 1080 operation covering 21,500 hectares of native forest and farmland in the Hunua Ranges. The operation includes 1700 hectares of DOC reserve and is a great example of us working in partnership with Auckland Council. It’s also a great example of working with our Treaty partners. The operation was launched last Thursday (July 30) with a dawn ceremony on the summit of Mangatangi maunga in the Hunua Ranges. This included a blessing by Rangatira from Ngati Whanaunga, Ngati Paoa, Ngati Tamaoho and Ngaitai ki Tamaki. There are 14 iwi members working on the operation, a fantastic level of support for a 1080 operation by Mana Whenua.